Here at Fowler we prioritise quality and transparency throughout our build and construction process. It is paramount that the quality of our home builds meets the high standards we set ourselves so as to ensure the dream home you’ve been waiting for, is what is delivered. For these reasons, we collaborate closely with the reputable and renown H&K Ryan and Associates who have extensive experience within the building industry. 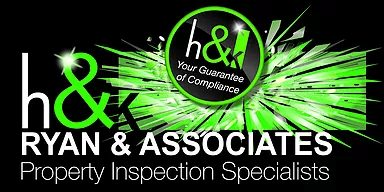 Through our relationship with H&K Ryan and Associates, every one of our homes built is independently inspected meeting various council and government regulations. Your home is Our Passion – so safeguarding the delivery of your home through quality and independent inspection is a priority for us.